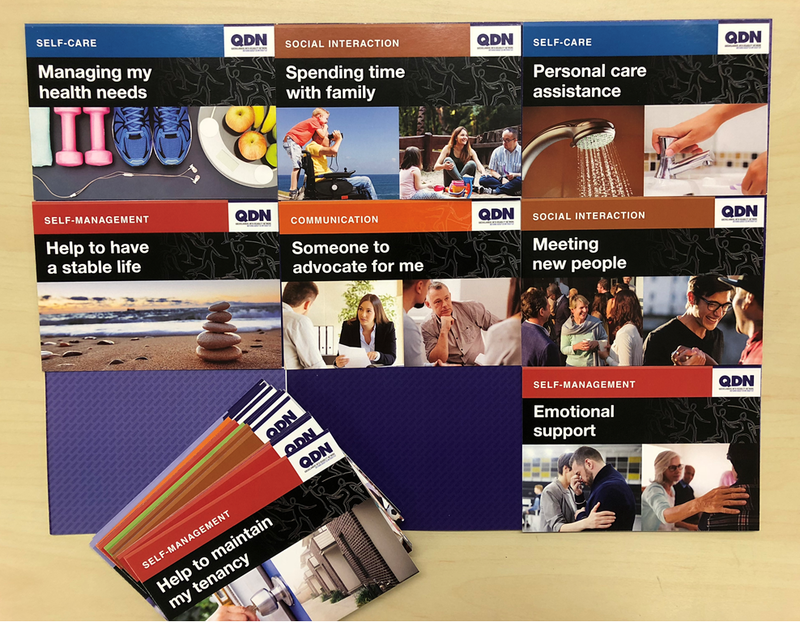 QDN have developed a board game to assist people to identify what they may want to include in their NDIS plan. This board game is available for a fee, upon request. Contact Michelle Moss at qdn@qdn.org.au for more information.